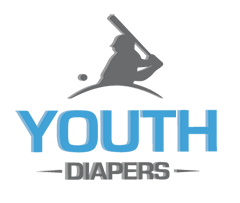 Youthdiaper.com supplies a variety of youth incontinence supplies to aid in the daily needs of incontinence. These incontinence products will help with cleanliness, odors, and skin care. 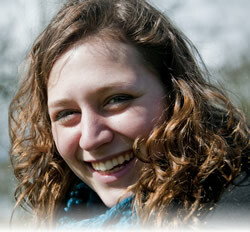 They assist the person dealing with incontinence both at home and on the go. Many people have the task of needing to clean up while away from home. These products can easily be carried in a handbag. 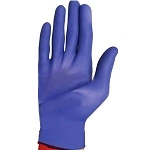 Disposable gloves come in a variety of sizes, colors, and brands. Most importantly the gloves need to be sized properly and not be so cheap they fall apart when donned (put on). Sun and heat will also break down the materials of disposable gloves causing them to rip when they are put on the hands. 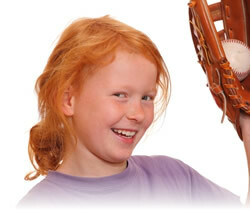 Disposable gloves are also made out of a variety of fabrics. 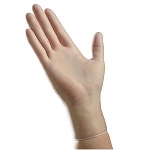 The vinyl disposable gloves and latex disposable gloves are two of the more popular due to pricing. Many people are just looking for cheap disposable gloves to cover their hands. Some gloves come with powder in them, which is great if you have sweaty hands. The problem with powder is that the powder can get all over the clothing. The main use of the disposable glove is for cleanliness. Many people do not want to change a pull up or brief with their bare hands. Deodorizers are just that – they help cover up and eliminate odors. Deodorizers have been designed with different scents and a few have no scent at all. 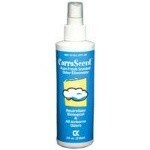 They eliminate the odor and are usually provided in a spray bottle. There are a few brands of cleaners that will clean and eliminate odors. Specific bags have been designed to hold the soiled underwear and briefs while maintaining the odors in side with the soiled product. These bags and deodorizers are great for on the go people. Dealing with incontinence can be very frustrating. A nice variety of incontinence supplies can be a great aid and help ease this frustration.